She starts her day by reading emails and checking her messages on Slack, our chat tool, so that she’s up-to-date with everything that is going on and can better prioritize her tasks. On a normal day, Janin has got new messages blinking in all corners of her screen, and she reads through them to check what is especially important or urgent at the moment. However, if there’s a critical issue and a new update has a bug, for example, the team has already informed her by this point in time. To help with organization, she makes notes on her smartphone and works with Post-Its to maintain an overview. The first team “stand-up” takes place at 9:45. At this meeting, the Legends of Honor product managers share information and come to agreements. This generally takes 15 minutes and is then followed by the 10:00 “sit-down” with the entire production team. Here the team discusses what should be done that day and shares news. If data analysis shows that players are having problems at a certain point in the game, the team discusses ways to improve this. 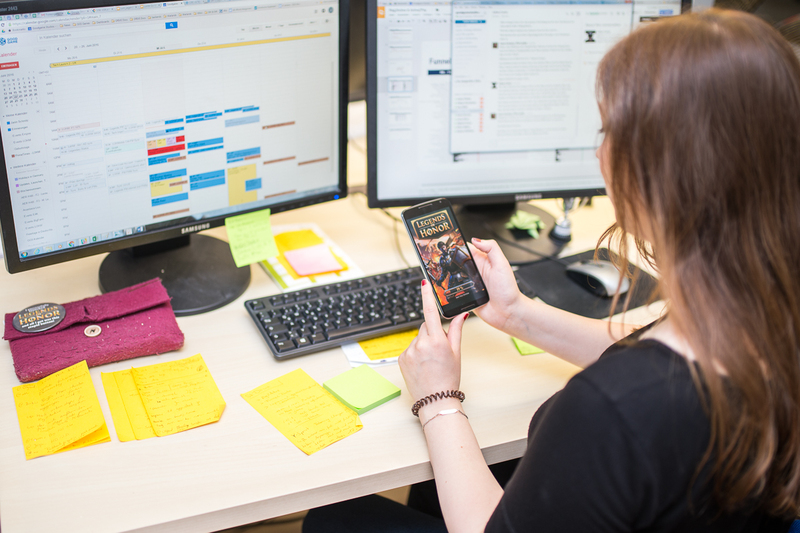 Since Janin is responsible for the mobile version of Legends of Honor, she also meets with members of the team such as the game’s UX designer to design the user interfaces for smartphones and tablets. The screen of the mobile version is much smaller than the PC desktop screen of the browser version, so the appearance and handling can differ greatly. For example, the browser version is played horizontally, while the mobile version is played vertically so that the game can be operated with only one hand. Legends of Honor is a complex game and despite the limitations of mobile devices, all dialogs and explanatory text must be easy to understand and tap on. 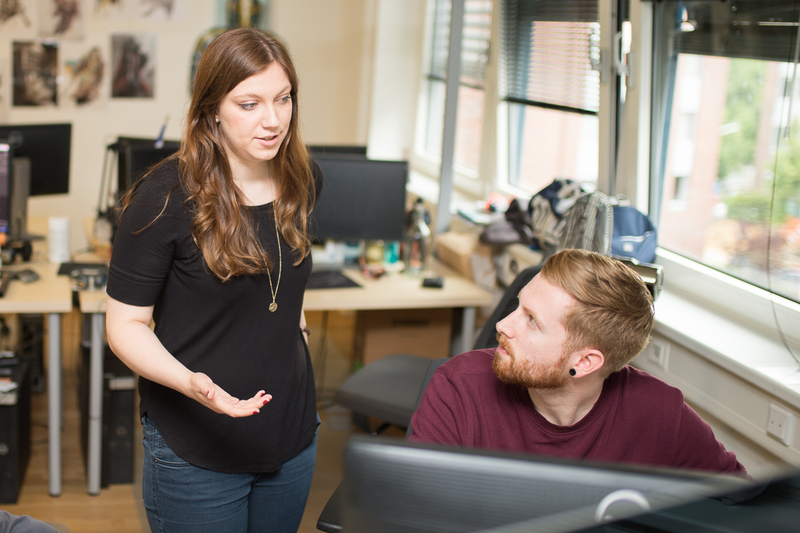 Janin and the UX designer therefore set out to design the game to be as user-friendly as possible. Lunch is sacred because it’s one of the few constants in Janin’s daily routine, and her meeting marathon often continues in the afternoon. 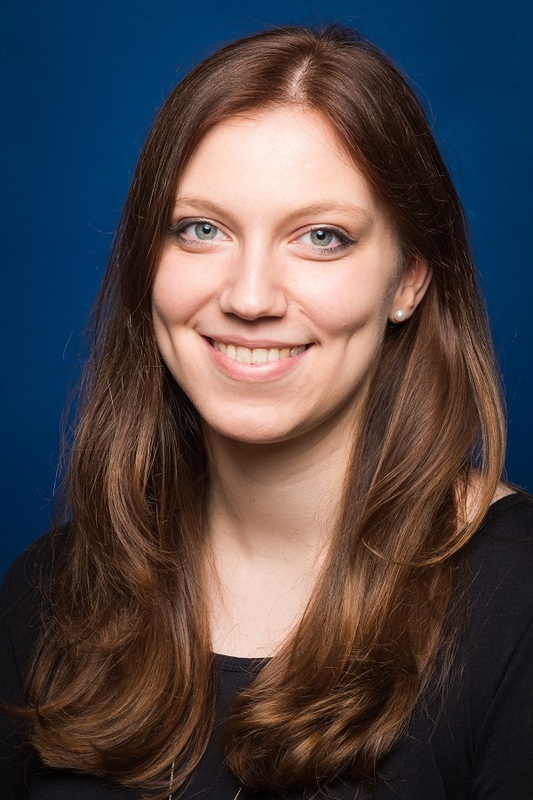 For example, she regularly attends syncs with departments that don’t directly belong to the Strategy Games Studio, such as the marketing department. Once a week, they discuss which updates are coming up, what will happen when, how it will be communicated, and what each side expects. 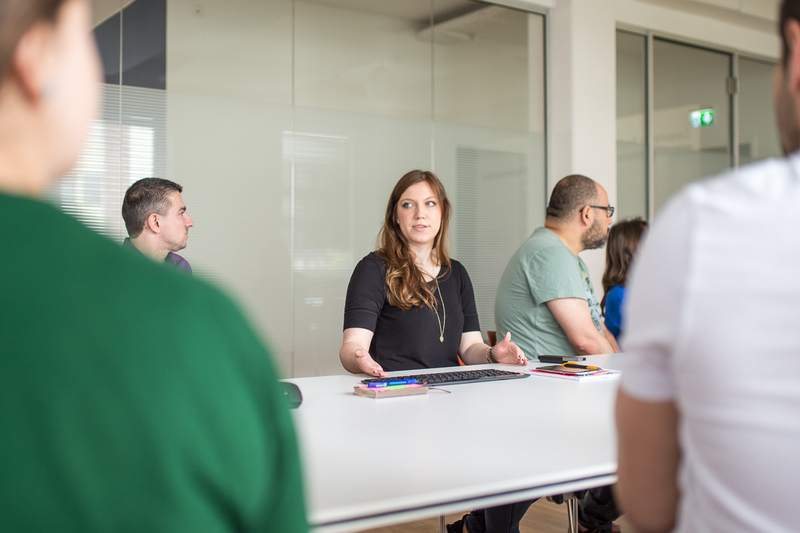 She also holds in-depth discussions with our community management team to hear the feedback players have been giving about the product and to share current news about the game with the community managers. She has another weekly sync with the analysts, who among other things analyze the performance of a new feature and present their findings. The PMs then use this information to see where the product can be further optimized. There are also weekly meetings for sharing information with the head of studio, Phillip Knust, and the studio’s other product managers who work on different games. “Before I leave work, I do a recap of the day and maybe revisit a thing or two. Then I prepare for my meetings on the following day and reorganize all of my Post-Its, of course,” said Janin with a laugh. 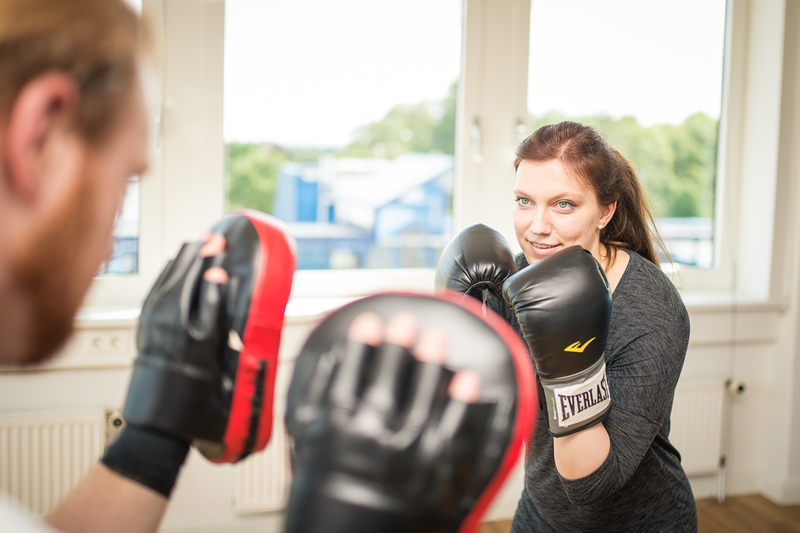 At the end of the workday, Janin usually goes to one of the sports classes offered by Goodgame – she does pilates, boxing, and kickboxing to keep her not only mentally, but also physically fit for the next day. 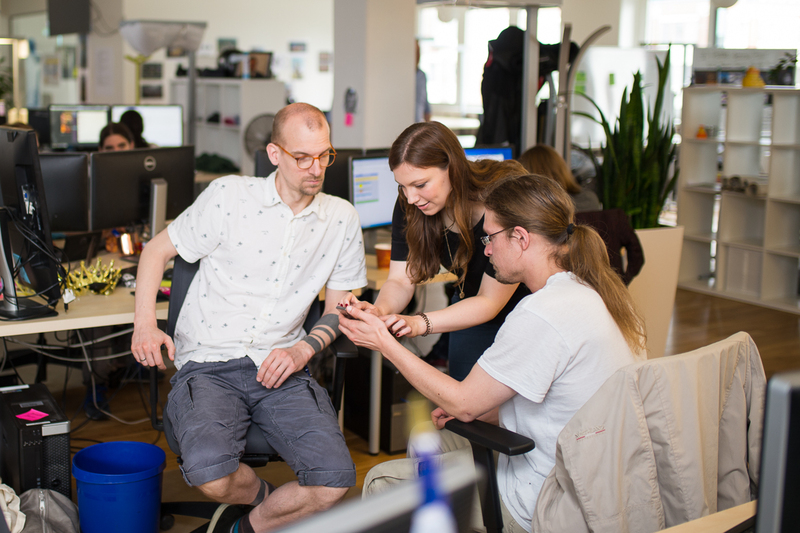 As you can see, the day of a product manager is quite fast-paced and diverse – you have to work with a lot of different people and handle a wide range of issues. There’s never a dull moment!